Imagine a world where you can ride 365 days a year. A world where even the smallest waves give you enough power to have incredible sensations. SUP Foiling is that world. 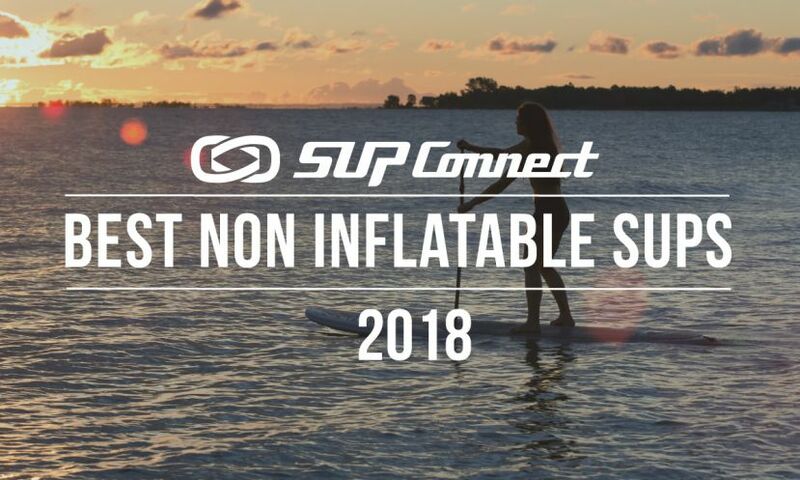 SUP Foiling is a revolution in the SUP World, as you'll only need tiny waves to live amazing sessions. 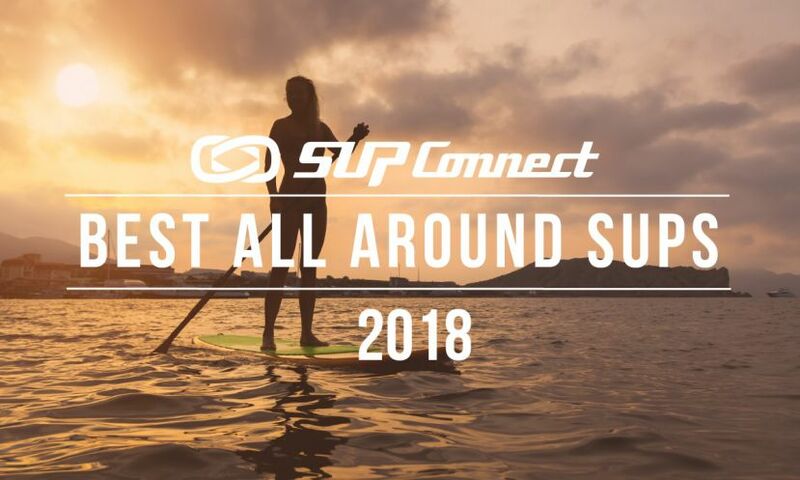 As Starboard SUP ambassadors Donica and Abe Shouse have gotten their hands (and feet) on Starboard’s new GoFoil SUP foiling boards and have gotten some awesome photos and videos of their time experimenting with their new gear. In the video above watch Donica and Abe play with their foils. Naish SUP team rider Bernd Roediger is a waterman of many talents. He flies with the wind on his wind surfboard, and absolutely shreds. He’s also a master at SUP and traditional surfing as well. Bernd’s been home on Maui for the ‘off’ season but has been keeping busy and having fun in the ocean. Check out his just-released edit from Fall 2016. 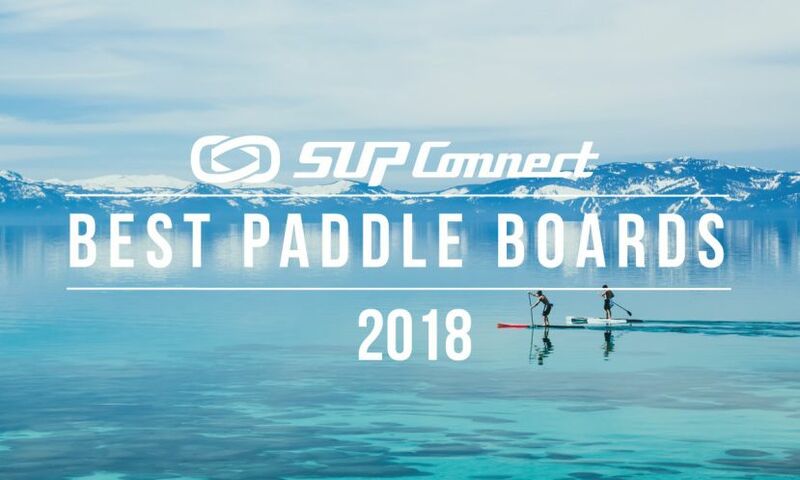 Fiona Wylde is a double threat in stand up paddling. Not only does she find herself in the leading pack in just about every race she enters but she also charges and rips on the waves. 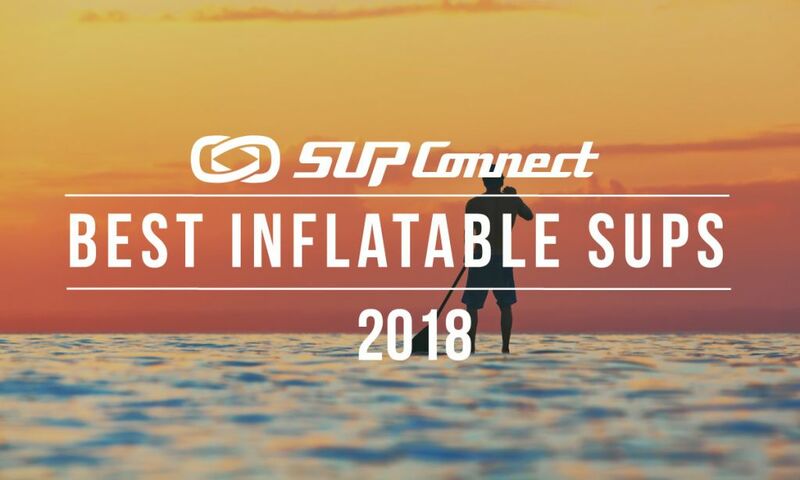 Watch Dawn Weber and her rescue pitbull enjoying the never-ending wave behind a boat on their Slingshot inflatable SUP. He may only be 12-years-old but Maui’s Finn Spencer is already shredding up a storm in the lineups around Maui. 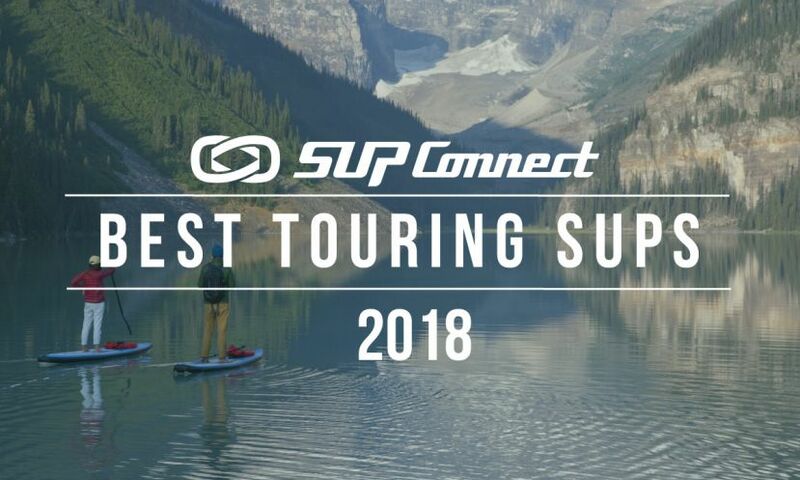 Finn just released a new edit of his recent stand up paddle (SUP) surfing adventures this summer and he’s surfing so well! He’s even picked up on the hydrofoil craze! Check out the video above and watch Finn in action.